Lately, yours truly has been reviewing mostly horror films for the site. It can be all fun and good, but what you might not know that I like other kinds of films like foreign and independent films. 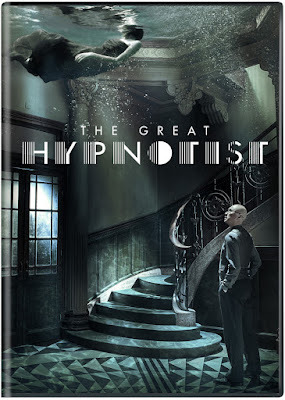 Today, I figured I change that a little bit and review a foreign film that I didn’t hear anything about but decided to be adventurous and review “The Great Hypnotist”. The film is about a therapist (Xu Zheng), who is very skilled at what he does. Everything is going well for him until he meets a woman (Karen Mok) who has a very difficult problem. She begins to become violent when there is always struggle between her and the therapist. He must find out if her violent reactions are triggers by something in her past or is it caused by a mysterious mark on her finger. Usually when I review films for the site, I usually try to find something about it that would entice me to watch. This was not the case with this film, as I went into this not hearing anything about it. Never did I think that I would like “The Great Hypnotist” as much as I did. Most of that has to with the great direction from co-writer/director Leste Chen. One of the things that he does well is to keep the scenes moving. Whether it was the way the overall film looks to how the scenes are approached, everything is done well enough to keep your attention. It helped made the film more interesting in a visual and entertaining way as it had an “Inception” feel to it. The other thing that I liked about Chen’s direction was the way that he directs both Xu Zheng and Karen Mok. He makes sure that they have great chemistry with each other, as most of the film just features them in a single room. It’s what helped kept this film interesting throughout. The screenplay written by Chen and Ren Peng was very good. What makes it very good was the way that it keeps you on edge. Whether it’s the turns that the story takes to how some of the film’s most pivotal scenes were created, it’s written effectively in a way that it helps take the film to another level in a very positive way. The other thing that I liked was that the screenplay does a very good job developing its characters. The writers made sure they’ve spend the time to develop the main characters during the course of film and the film’s flashback sequences. It helped make the twist work and made the two main characters interesting. That’s what helps a make a dialogue heavy film entertaining. Fans of mind binding thrillers will have a good time with this film, as this really has an early Christopher Nolan feel to it. 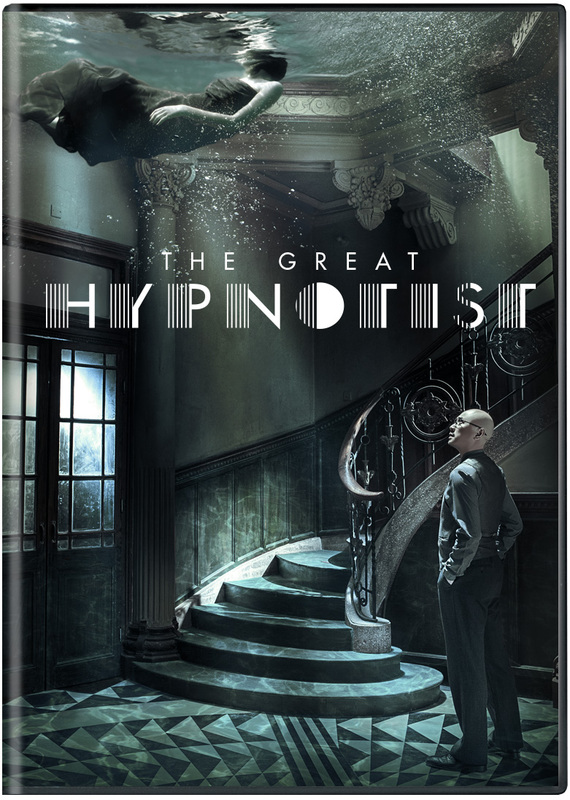 With its very good direction and great performances, “The Great Hypnotist” will hypnotize you.